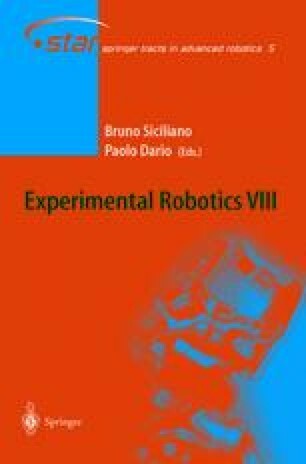 In this paper we investigate the use of airborne laser altimetry and 3D ground measurements to estimate the position and the attitude of a mobile robot. Our approach is derived from earlier work on matching terrain maps by using local surface signatures. In this paper, we show how point selection strategies improve significantly both the speed and the accuracy of the surface matching algorithm. We also introduce strategies for dealing with missing data - “range shadows” - due to occlusions. We describe in detail the performance of the system in terms of accuracy, speed, and robustness with respect to parameter selection and terrain type as evaluated in five different environments with different ground and airborne sensors. We also describe the performance of the system in real environments with large-scale maps.